Remember that mysterious FastStart trademark Microsoft filed a little over a week ago? We now finally know what that is. During Xbo’s E3 2018 briefing it was announced that FastStart is a service that aims to allow players to jump into their games faster than ever. 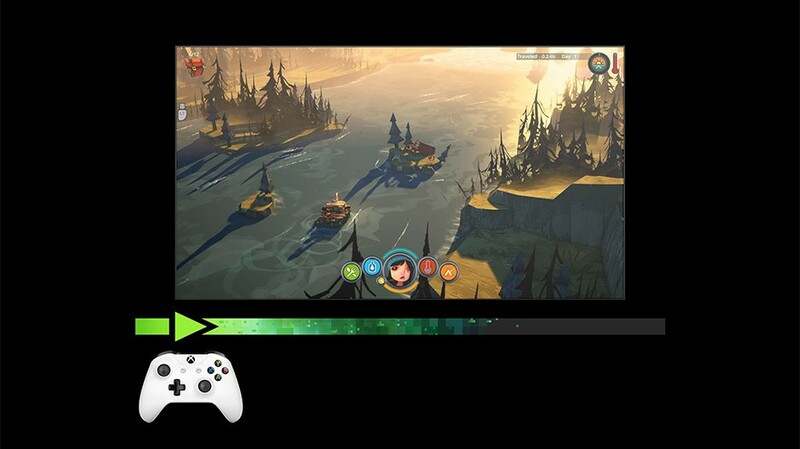 It only works on FastStart-enabled titles, but because it is an Xbox platform-level feature, developers will not be required to do any extra work for their games to reap the benefits. This differs from the current “Ready to Start” system because FastStart uses machine learning based on how gamers play each game. It won’t speed up download times but instead identifies the files that are needed to begin gameplay and prioritizes those over others. If a game used to take 1 hour before you could start it, it will only take 30 minutes with FastStart. In order to take advantage of FastStart, you’ll need to have an internet connection with at least a 20Mbps download speed.